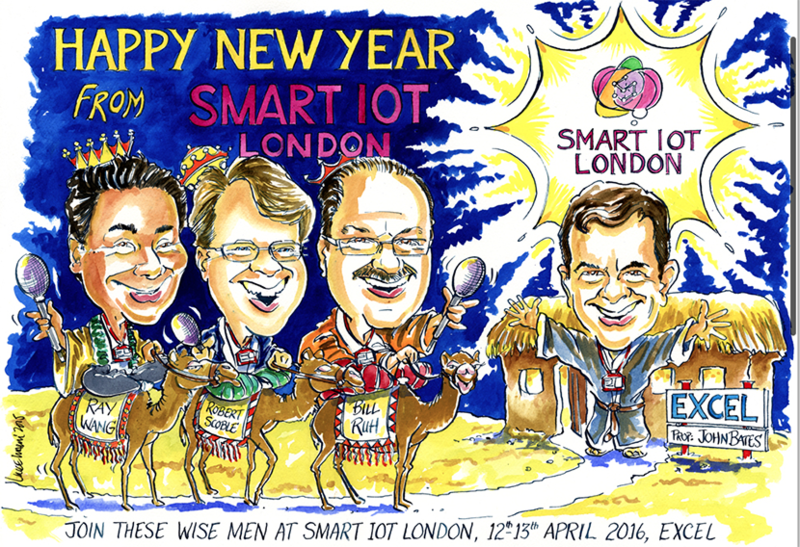 A few months back I agreed to speak at the Smart IoT conference. (I’m not going to give them the benefit of a link). Early in January, they put out a “fun” cartoon to promote the event, referencing the Nativity and the “wise men” you could learn from at the conference. I first became aware of it when I spotted friends on Twitter discussing how it was inappropriate. It’s 2016. It’s disappointing that the marketing team didn’t know not to put it out; that they didn’t realise it’s an important issue across tech, never mind in the Internet of Things. Still, we all make mistakes. They could have apologised, publicly, and then worked to show that they’d learned to do better in future. Sadly, they don’t seem to realise that they’ve done anything wrong. They just decided to run with the old-school marketing play of deleting the offending item, spouting platitudes at anyone mentioning it, and assuming it’ll blow over. While not changing anything in the rest of their approach. And that really isn’t good enough. The Internet of Things community that I belong to includes lots of women, and strives to be as diverse as possible. Part of that includes calling people out who show that they don’t understand that - hence this blog post and my decision to withdraw as a speaker at their event. But discussing brain-dead conferences isn’t very interesting. What’s more interesting is to highlight some of the many women working to make the Internet of Things a reality. So, you should check out and support the people listed below. They are all doing interesting work with the Internet of Things. If you know anyone I’ve missed, let me know and I’ll add them to the list. And if you’re an event organiser looking to broaden your speaker list, can I suggest checking out the Articulate Network which includes a section for IoT.